Sheepskin feels soft, smooth and comfortable, with moderate thickness and soft gloss. First: to avoid contact with oil, acid and alkaline substances, take off the leather clothing in a ventilated place, but can not be exposed to the sun. Second, use a soft dry cloth to remove water stains, but be careful not to use water and gasoline. Do not use gasoline if wet, because water will harden the leather, gasoline can make the oil of leather volatile and dry crack, accelerated aging. The 3rd: leather garment changes a season to collect before must clean glazing, complement to coriaceous "nutrition", make leather garment maintains soft fine slippery luster, prolong life.Polish can use leather polish agent, dip in with cloth polish agent on leather garment gently - twice.Also can send professional shop to undertake better maintain. 4: had better hang up when collect, leather garment outer cover a cloth, do not fold, prevent leather garment occurrence furrow.If you put it in the box, it must be spread out, do not put clothes on it, but do not put mothballs. 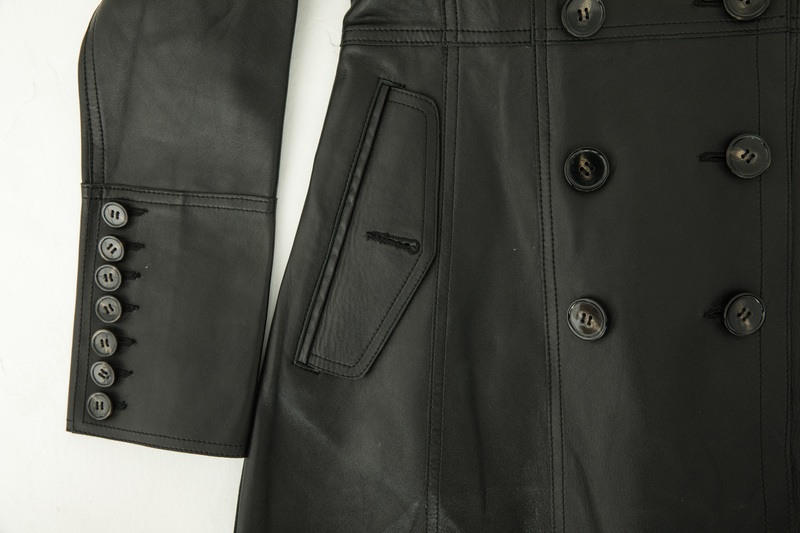 Fifth: if the leather clothing is torn or damaged, should be promptly repaired. 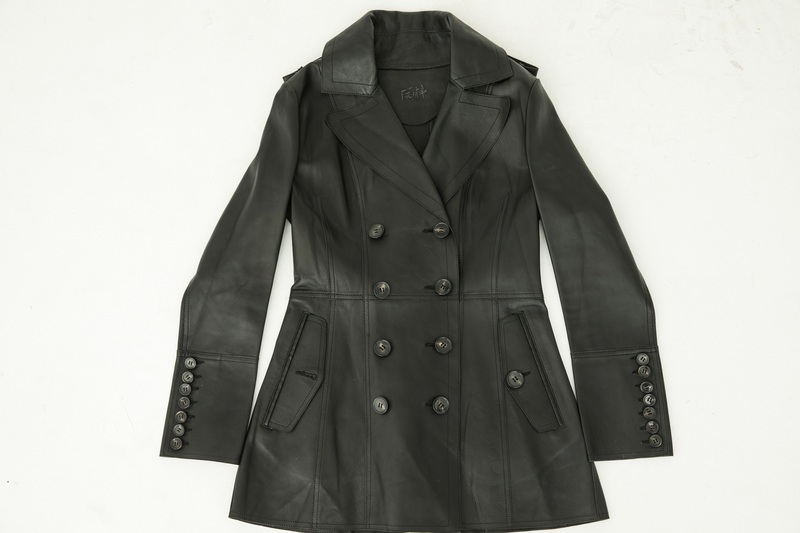 Looking for ideal Women Stylish Sheepskin Leather Jacket Manufacturer & supplier ? We have a wide selection at great prices to help you get creative. All the Lady Sheepskin Leather Jacket are quality guaranteed. We are China Origin Factory of Stylish Sheepskin Leather Jacket. If you have any question, please feel free to contact us.